Out of the box, TSM does not require any additional setup or configuration for the driver. It goes to work as soon as the vehicle is turned on. TSM should be turned off while adjusting the steering trim from the TQi transmitter. Have extra tires on hand! Without using it you will have no idea how well it works. I put it in a Rustler VXL with street tires and ran it on wet grass and it went straighter then I could ever do it myself. It handled better then if I had put off road tires on it. Only thing I can say bad is when you want to drift or slide you need to turn it down or off. Other then that, if you have a TQi remote you will want this. So hit and miss. I can only get these working 50% of the time. 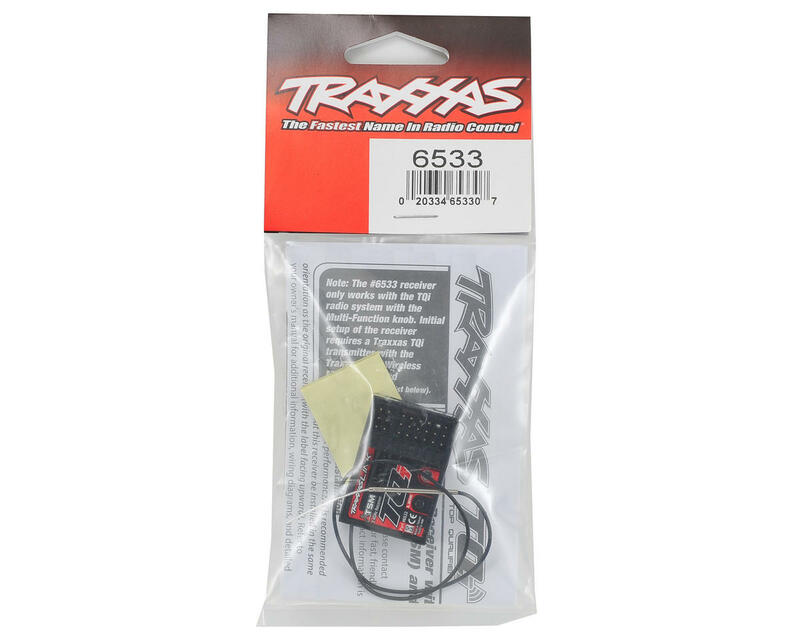 The software Traxxas provide is terrible, buggy and unstable. 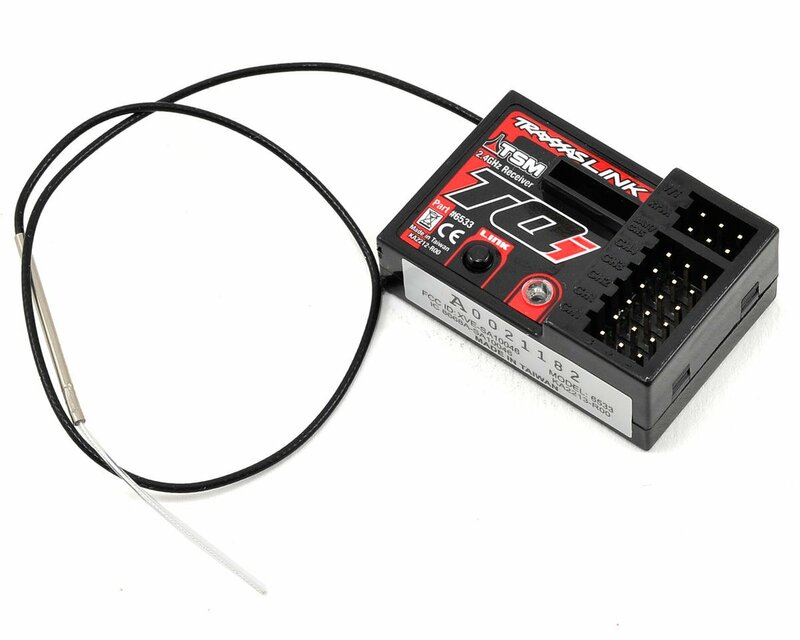 It is an absolute necessity though if you want to get the most out of a Traxxas X01. I got the first combo already coming with a malfunctioning reciever. I bought a seperate reciever which failed after 4 battery changes. The transmitter is Good. But these recievers are junk.